The OnePlate is THE product for ICF owners and contractors that puts connectivity where you want it, need it or even think you might in the future. Set it and forget it. 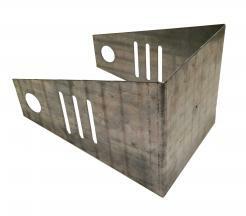 The one plate can be added virtually anywhere in a jobsite. As an after thought...without stringing rebar you still get the benefit of massive embed strength to a steel plate. Thinking ahead? use the rebar thread and assure your connection the strongest mechanical contact to ICF in the biz! 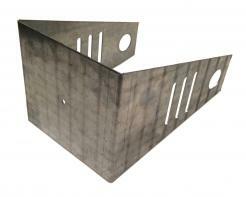 Awesome 3"x3" embeded plates for ANY ICF job! 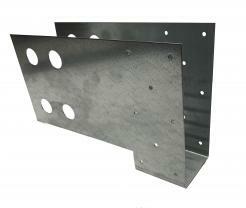 Awesome 6"x5" face plate connections anywhere you need them!